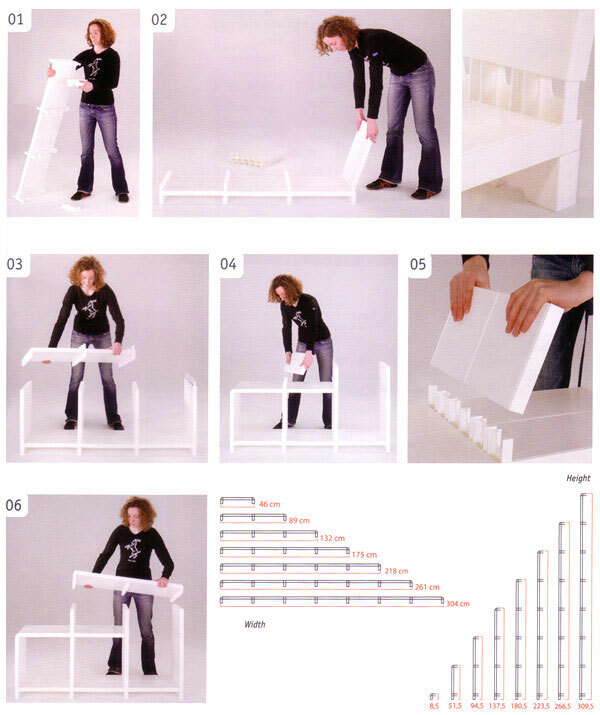 This K-Cube system is flat-packed and super fast to assemble. It's also easy to dismantle, so it's ideal for exhibitions. Also great looking and practical for retail. Use as product display or countertop. Quick & easy slot together assembly (no screws). Optional front, middle or back panels that can used to print graphics onto. Flat-packed a easy storage and transporting. Flexible design configurations to suit different exhibition stand sizes. If you are looking for tastefully designed display units to jazz up your exhibition or retail space, make your way to Pure Display. Our wide range of K-cube exhibition and retail display system is ideal as countertops, as well as, product displays. Our display units are a practical option for retail stores and exhibitions. The units are very easy to assemble as they comes with slots that can be quickly put together. With the absence of screws, there is also no hassle of dismantling the units, if you wish to move it to a different location. Investing in one of your rigid and long-lasting display units is a good decision because it will last you for years to come. Our units are made from hardy materials that are able to stand the test of time. If you purchase our K-cube exhibition and retail display system, you can use this unit to display your products in various locations and exhibitions. The unit can be dismantled, without any hassle and packed up for easy transportation. As the units can be flat-packed, you will face no problem, if you decide to store it up until the next exhibition. At Pure Display, you will find a fantastic selection of K-cube display units to suit varied exhibition stand sizes. Our units feature a back, front and middle panel that can be used to display graphics. The graphics can also be changed, as per your preferences and need. Browse through our wide collection of K-cube exhibition and retail display system, ranging from K-cube Display 1X2 and K-cube Display 2X2 to K-cube Display 3X2 and K-cube Display 4X3, and place your online order.